#JamesonLiveParty held at Portico, Lusaka! 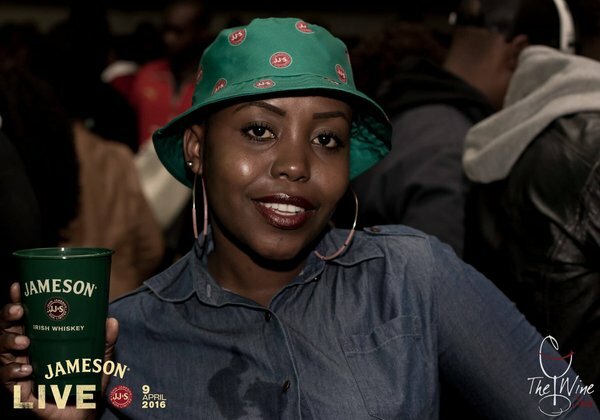 @jamesonwhiskey @JamesonZAM !! !